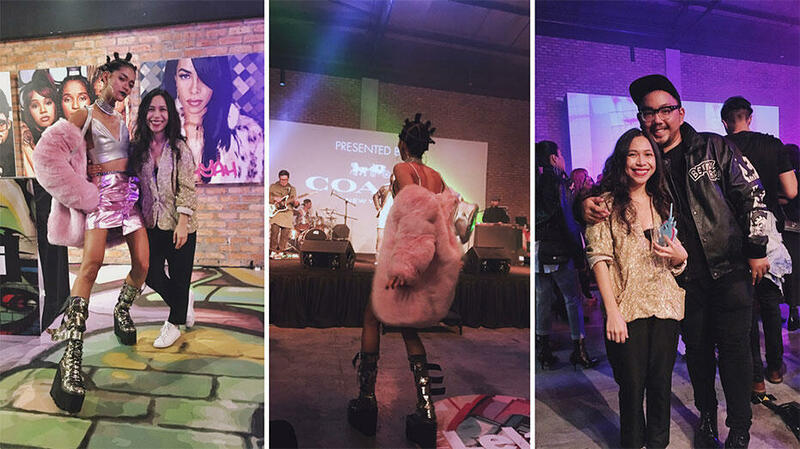 It was a special night for the two brands as they unveiled their first ever short fashion film produced by GLAM in collaboration with Coach where the Spring/Summer 2017 collection is featured. The COACH 1941 collection is the pinnacle assortment of Ready-to-Wear, outerwear and accessories pair with their most innovative and experimental designs with the world’s finest leather and fabrics which was showcased at New York Fashion Week. Named after the year COACH was founded, Coach 1941 collection is all about luxury and quality with exquisite attention to details inspired by New York City! Needless to say, this was personally, the most dernier cri event I’ve ever attended. 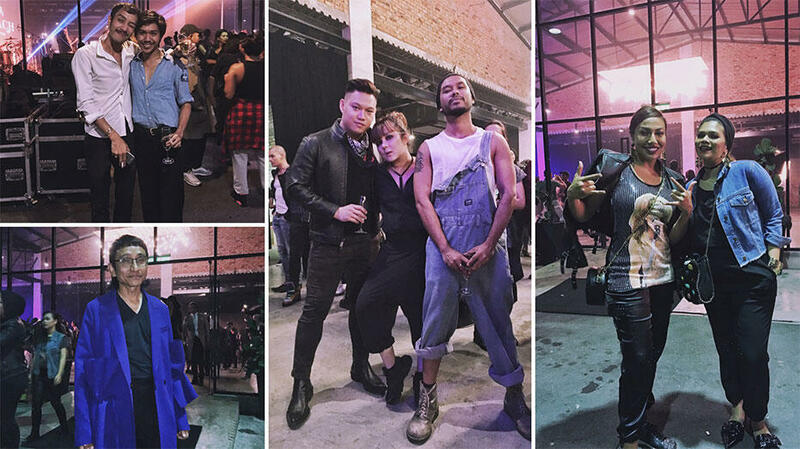 Everyone looked like they were dressed to kill – leather jackets, studs, black lipstick – it was insane. It was also pretty cool having to experience something as exciting as this. Held at EX8 in Subang, emcee for the night Sazzy Falak had a very glamorous entrance riding in on a Rascals Motor Club bike, and there was a special performance by OAG (which Tuti went bananas over). 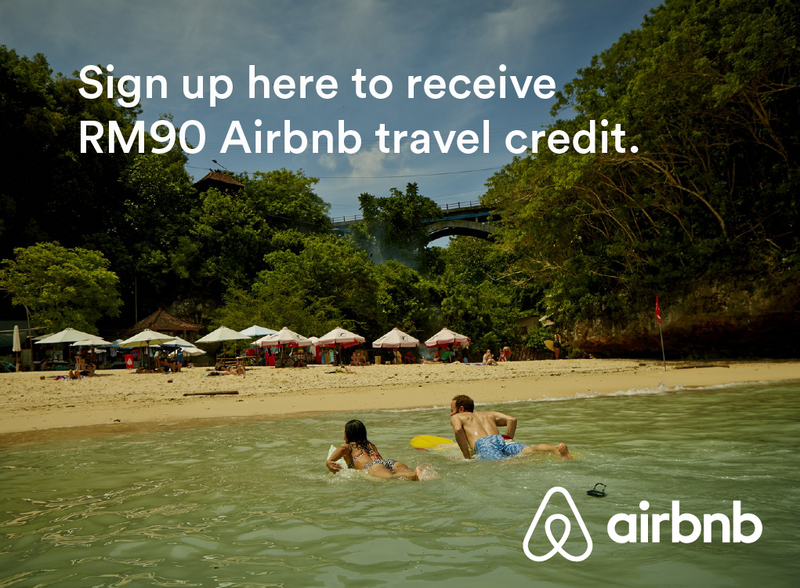 L-R: Tengku Syahmi and Ibnu; Chelek; Justin Yap, Nurita Harith and Syomir Izwa; Ning Baizura and Amee Halim. 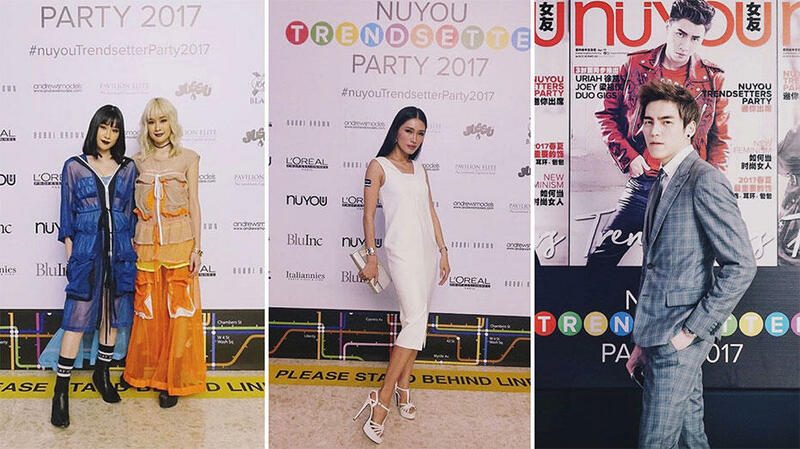 Last Thursday night, my bf Desmond and I attended NUYOU’s annual trendsetter event held at Pavilion Elite. The ambience was loud, fun and exciting. Everyone was mingling around and taking photos at the feature wall. There were drink sponsors scattered around the place, with Absolut Vodka being amongst the many. The event kickstarted with some performances followed by the emcee speech. 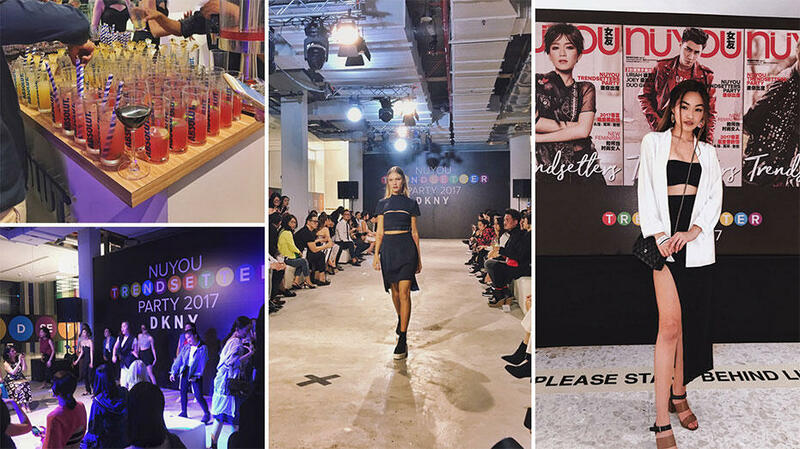 The highlight of this year’s NUYOU event was the DKNY fashion show. 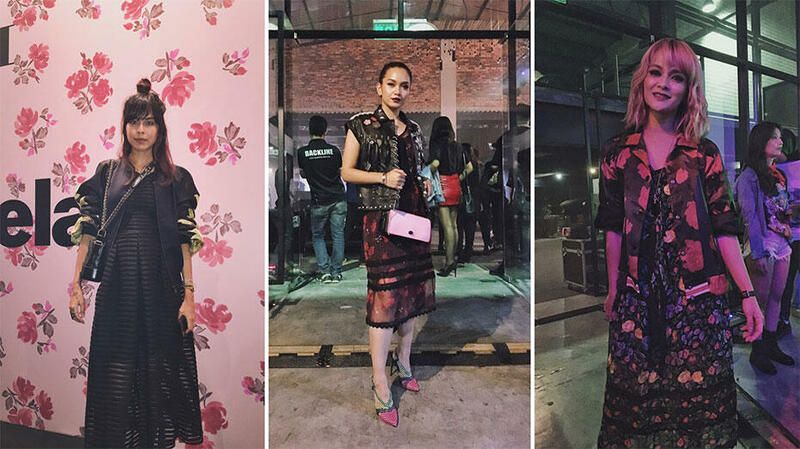 Models strutted their way down the runway, with celebrities and distinguished influencers such as Amber Chia, Lucas Lau and Cherrie Mun watching from the front. Malaysian supermodel Amber Chia has an illustrious career spanning over 15 years as a model, actress and brand ambassador. 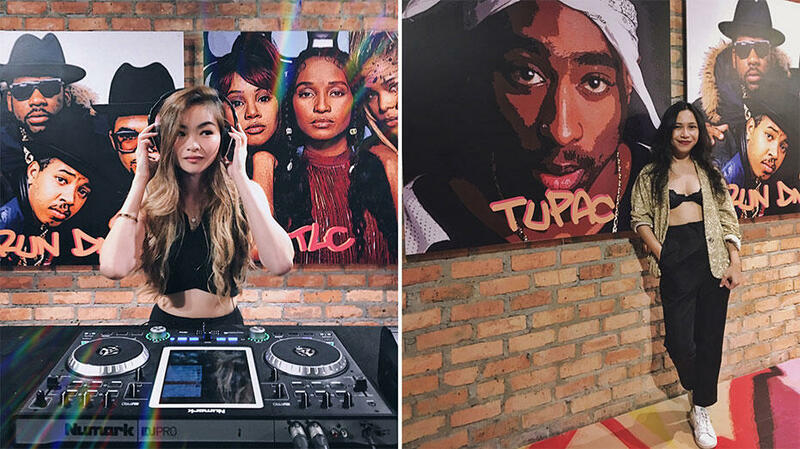 Further highlighting her prominent mantle with Amber Chia Academy – her very own modeling and beauty school – Amber Chia’s model searches have produced some of the brightest modeling talents in the industry, including Wafa De Korte, Sheena Liam, Soo Xu Ze, Josh Yen and many more. This year, the male and female winners and the respective runners-up of Face Of Malaysia will travel on an all-expenses paid trip to Seoul with Amber to represent Malaysia in the largest model search in Asia – the Face of Asia Model Search. The winners will be personally mentored by Amber, as well as the top modeling and talent schools in Seoul during a one-week bootcamp. They will be given the opportunity to work with top clients and professionals in the fashion & beauty industry, locally and internationally, with model and talent scouts from all over Europe and Asia present. 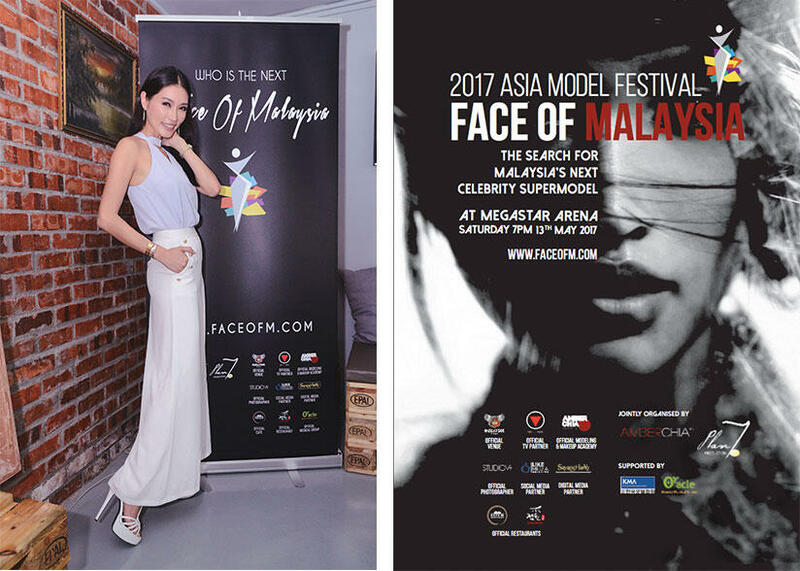 In 2017, the Face of Malaysia model search aims to look for the next Malaysian model that embodies not just the qualities of a supermodel, but also possesses the talent and passion to be in the entertainment spotlight. In today’s digital age, the contestants must also be able to kick up a storm on social media networks, as well as possess the natural flair to own attention garnered at public events. 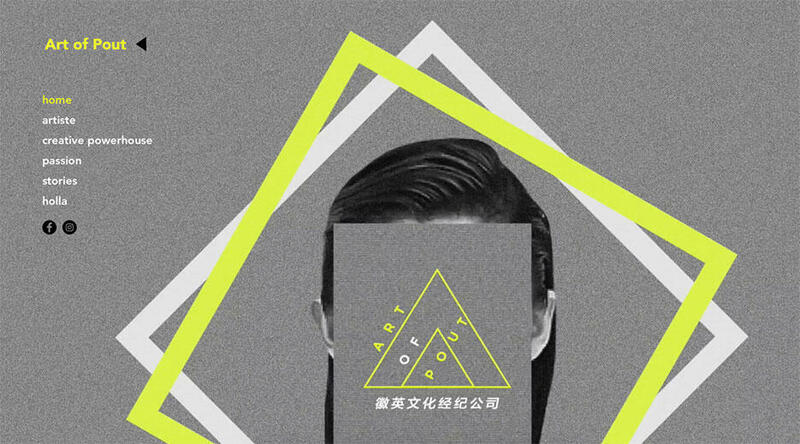 Established model Shir Chong has just launched a talent agency x creative powerhouse called Art Of Pout.